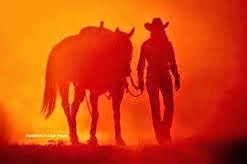 Choose your words wisely for they will make a tremendous difference in the meaning you convey. 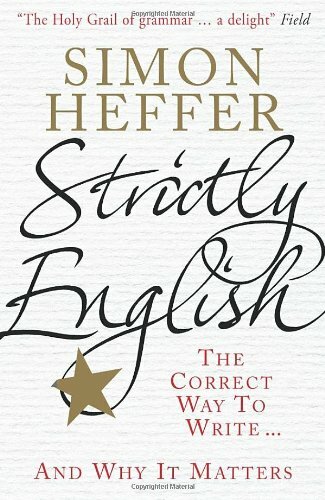 In his recent book, “Strictly English – The Correct Way to Write…and Why it Matters,” The Daily Mail's Simon Heffer criticizes what has come to be a sloppy way of speaking and writing. Some would say his opinions are stuffy, old-school, and don’t reflect the nuances of modern English. But if you are a stickler for maintaining strict rules of grammar and appreciate the subtleties of language, you may find the comments in Heffer's book insightful. He says part of the problem with the interference of the state in our lives, and the apparent ubiquity of its bureaucrats, is that many of us find ourselves using – or misusing – the jargon of officials in our everyday language. Think about his example of the word inquiry. What we really mean to say is that we are questioning or querying. The word “inquiry” actually refers to a formal investigation that’s typically conducted by a judge or senior official into some aspect of government activity or something for which the state has ultimate responsibility. Another word that people love to butcher is “decimate”. The correct etymology of the word is the reduction of the strength of a body of people by 10 per cent. It does not mean more or less than that, though it is often used to describe the near elimination of a contingent, and has been wrongly used now for more than 100 years. The greatest absurdity of all is a statement such as “the workforce was decimated by 20 per cent,” followed closely by “the town was decimated completely." The debate about language is not without dissenting opinion and certainly isn't one for the complacent reader. To write effectively, is to engage with an audience through articulate and thoughtful expression. There's something gratifying about how eloquent text can spark our interest and compel us to revel in the mastery of the English language. If you're interested in a few excerpts from Simon Heffer's book or want to peruse some commentary, take a look at an article the Daily Mail posted earlier this month. Need editing help? Click the grammar badge above to go to my website. MY SON GRAEME, HE'S CONTEMPLATING HOW HE WOULD DESCRIBE THE VIEW! A plea to save grammar! The humour in grammar - word crimes! Copyright 2014 The Canadian Grammar Girl. Powered by Blogger.